Who else does what you do? Something similar? Find and analyze them. Steal one of their best features to better position your project’s value proposition. 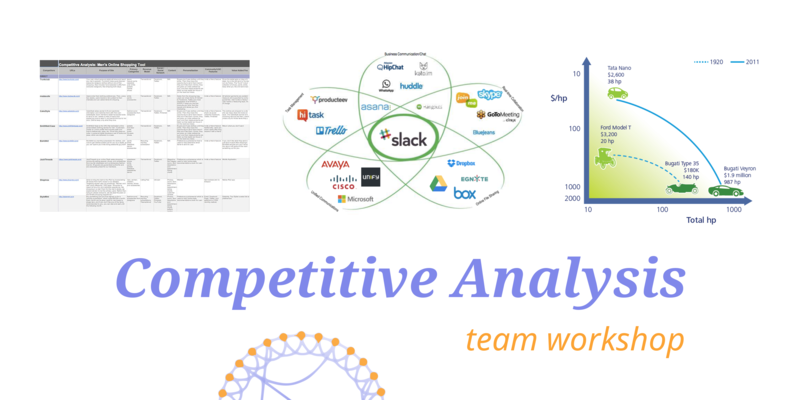 A good analysis helps you understand how your project fits in the marketplace. Get paid back when you attend: team up to produce a result and gain your deposit back.